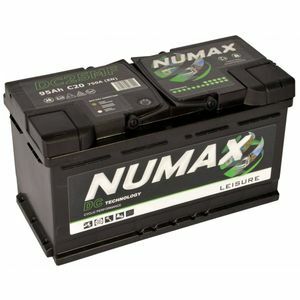 The NUMAX DC25MF battery. 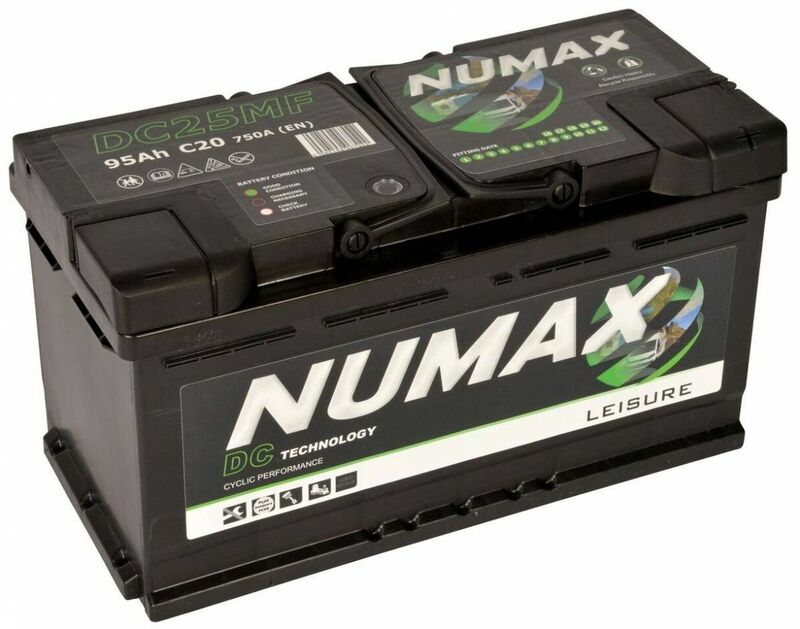 The DC25MF is a 12V 95Ah leisure battery ideal for cyclic use. Rated in the National Caravan Council (NCC) as a B class battery.